Guardianship is considered a method to obtain temporary legal care, custody & control of a child or disabled/incapacitated adult. If the parents of a child in need of guardianship are living, certain conditions must exist so that a responsible adult can take over custody when the parents are unable to properly provide for the child. This may be a short term cure for a temporary problem, but can also be a long term solution such as where grandparents or other relatives take over full time, long term, custody of a child. For adults in need of Guardianship, this is usually a step families take when aging parents or grandparents need someone to make the daily financial, legal, and medical decisions necessary for the loved ones’ welfare. In order for an adult to be determined in need of a Guardian and to then become a “Ward,” that person’s doctor must agree that the Ward is incapable of making those daily decisions due to illness or incapacity. If the Ward disagrees with the proposed Guardianship, a trial is scheduled and the judge will decide whether the Guardian should be appointed. If the Ward does not have money to hire their own lawyer for this trial, the judge will appoint an attorney to represent only the Ward. If the judge agrees with the claims that the Ward needs this legal help, the court will appoint the Guardian, who then must abide by strict accounting rules to protect the assets of the Ward. This can be a confusing process and the McFall Law Office is happy to help you sort out your answers. 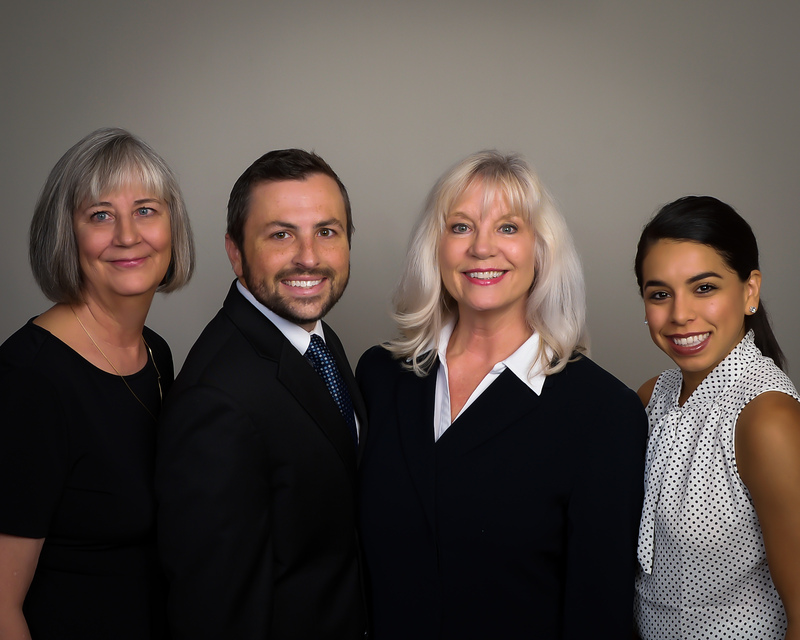 Call our office for a free initial telephone consultation or let the McFall Law Office schedule a conference to talk over your family situation.